WD Scorpio Blue 2.5" SATA harde schijf kopen? | That's IT! 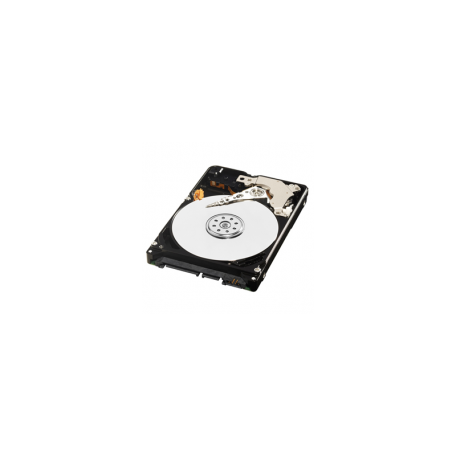 Serial-ATA 2.5" harddisk. Nieuw, bulk geleverd in antistatische verpakking. With available SATA or PATA interfaces, WD Scorpio Blue drives offer high-performance, low power consumption, and cool operation, perfect for notebooks and other portable devices. Pick the drive that suits your needs with the confidence in knowing that all WD Scorpio Blue drives are built to the highest standards of quality and reliability.